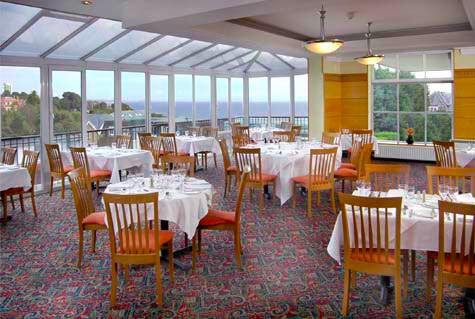 The Cunarder & Conservatory Restaurant at the Riviera Hotel offers lovely views over the woods of Alum Chine and across the bay to the Isle of Wight. 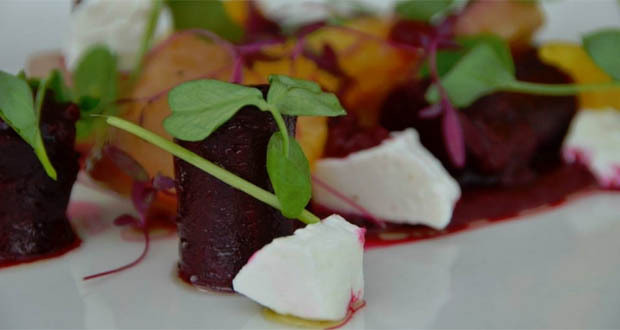 Offering Modern British Cuisine, fresh local produce, an in-house Patisserie serving delicious homemade breads and cakes, and a tempting wine list, the Cunarder & Conservatory Restaurant provides a contemporary take on a traditional British menu. 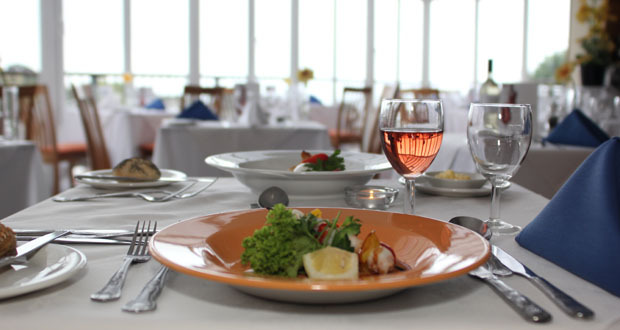 Situated in the Riviera Hotel and just a short stroll to the beach, the Cunarder & Conservatory Restaurant is open to the public for breakfast, lunch and dinner with free parking and sea views. Alternatively if it’s just a light snack you’re after then their Bridge Bar and Grill designed in an Art Deco style offers tasty snacks and light meals with an international flavour. 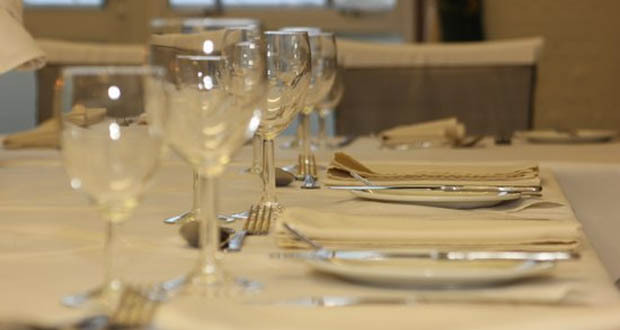 And of course if you are celebrating a special occasion then the hotel offers a number of function rooms for private dining.